With a range of programs and services tailored to meet your needs, the London Small Business Centre can help you start and grow your business. 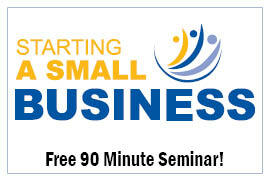 Attend this free, 90-minute seminar for a full overview of programs and services, and key business startup information. 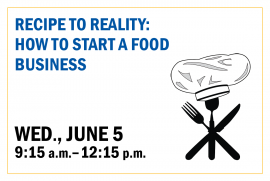 • 1st Thursday of every month from 10:00 a.m. - 11:30 a.m.
• 3rd Thursday of every month from 2:00 p.m. - 3:30 p.m.
You will leave with a better understanding of how to get started and utilize many of the small business resources available! These seminars are free to attend, but advance registration is required. To register online, select from the upcoming seminar dates listed below. Registration can also be conducted by calling 519-659-2882 ext. 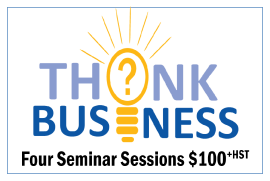 0, or emailing info@sbcentre.ca and specifying which date you would like to attend. • 3rd Thursday of every month from 2:00 p.m. – 3:30 p.m.